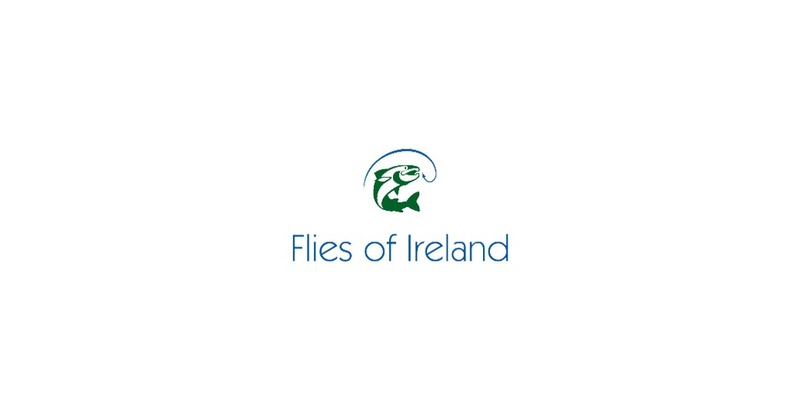 Flies of Ireland is an small, family-owned and independent company based near Newbridge, Co. Kildare. We sell a number of high quality fishing products, but specialize in traditional fishing flies for Irish rivers and lakes. We sell all of our products via this website. However, if you are interested in ordering in bulk please contact us to discuss in more detail. At Flies of Ireland we are obsessed with fly fishing. Our first love is fly fishing and our focus is primarily trout fishing. We’ve been fly fishing all over Ireland and a few far flung places beyond, learning from those we meet on the banks of the lakes and rivers we fish. Over the years we have tried many different trout fly combinations. After a while, we noticed that some of the flies we tried worked really well in specific conditions or locations and others performed very poorly. It didn’t take long to see a pattern emerge, and a few flies in particular began to stand out from the rest. Our merchandise is of the highest quality and is sourced from expert fly tiers. The flies themselves have been tried and tested by local fishermen on our favorite lakes and rivers prior to being listed in the store. We use traditional materials including threads, yarns, furs, feathers, hair, tinsels, cork, balsa and wire. We also use modern materials such as natural and dyed furs, hair and feathers and a wide array of synthetic materials. We also use lots of natural materials where possible: rabbit, squirrel, deer, chicken, pheasant, turkey, duck, goose and partridge feathers are commonly incorporated into our flies. Synthetics such as rubber legs, plastic wings and transparent plastic cords, chenilles, and all sorts and colors of flashy materials are incorporated into wings and bodies of our flies. We use glass, brass and tungsten beads as weighting materials instead of lead or copper.